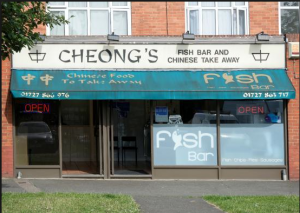 Cheong’s provides a wide selection of Chinese food. 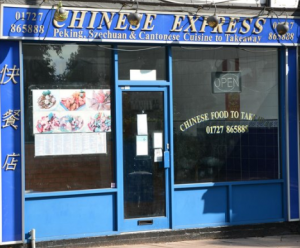 Wide delicious range of Chinese dishes. 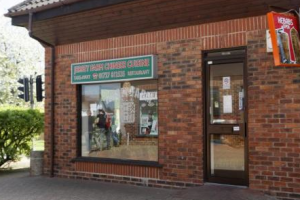 An authentic Chinese cuisine providing fantastic tasting food. 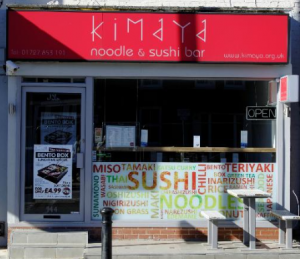 Sushi and noodle bar as well as other Japanese dishes. 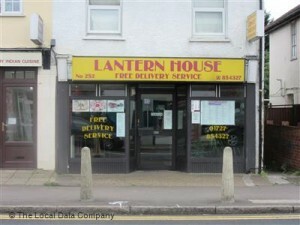 Great range of fantastic Chinese dishes.